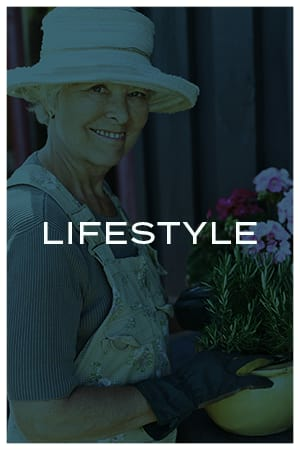 Avenida Naperville offers a fresh new approach to active living for adults 62 and better. 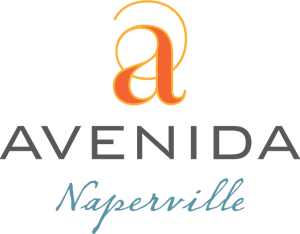 Located just minutes away from the quaint, picturesque charm of downtown and all your favorite conveniences, Avenida Naperville is a place to re-imagine the future while maintaining the comforts of small town life. Each of our 1 & 2 bedroom apartment homes is appointed with a fresh, new style and offers all the contemporary amenities you deserve. 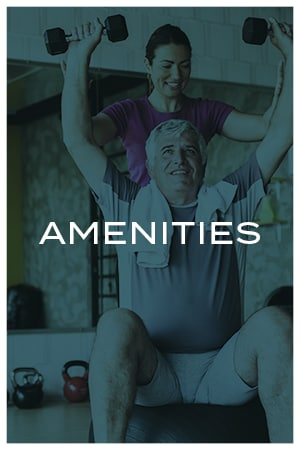 Communal spaces offer plenty of opportunities for socialization and relaxation, from the fully equipped fitness center and Club Room to the interior courtyards.  Avenida Naperville is your opportunity to move forward and realize your future in your own way, on your own terms. 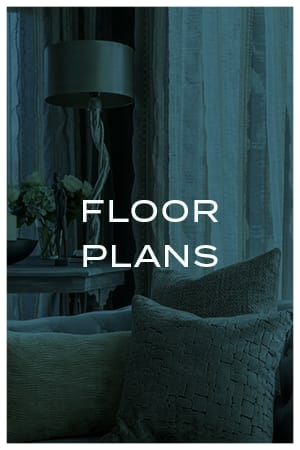 Be among the first to join our interest list and receive ongoing updates prior to our pre-leasing office opening in Spring 2019. 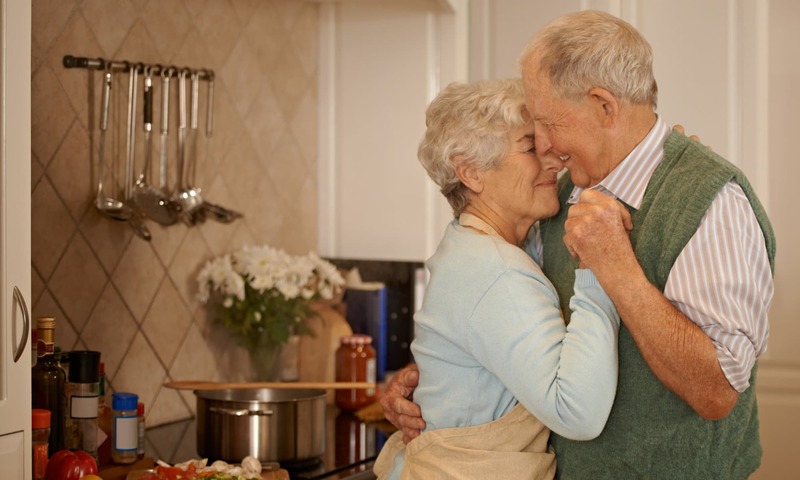 Avenida Naperville proudly offers a variety of services and programs to support active and engaged living. 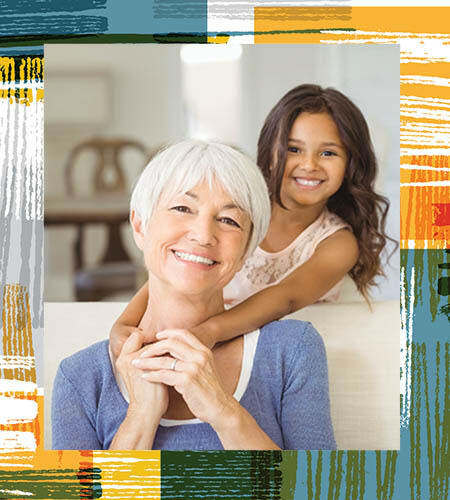 Whether you want to expand your mind with educational classes, get involved in the local community, or just enjoy more free time by skipping the home maintenance and housekeeping, we are here to support your individual preferences and exceed your expectations. Naperville is one of Chicago’s most desirable suburbs, as well as the #1 safest city in America, offering you all the charm of a small village with the energy of a bustling city. 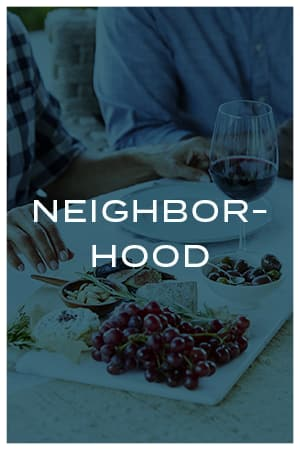 It’s a place that encourages active and engaged living—just like Avenida Naperville—so you can best enjoy this next exciting chapter of your life.